You all recently have been flooded with flyers from the various 5th grade committees. It has been brought to our attention that some parents have not gotten the flyers, or may need replacements. 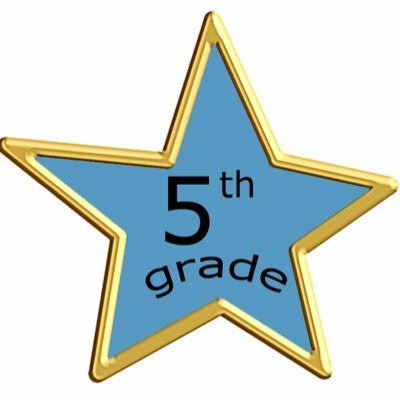 Below you will find links to all of the important documents sent out in recent weeks from the 5th grade committees. If you have any questions, please email Sarah McCaney.